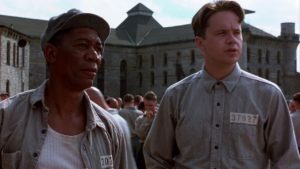 Just because you can't play DVD's on your portable device, doesn't mean you can't watch them when you're on the move. 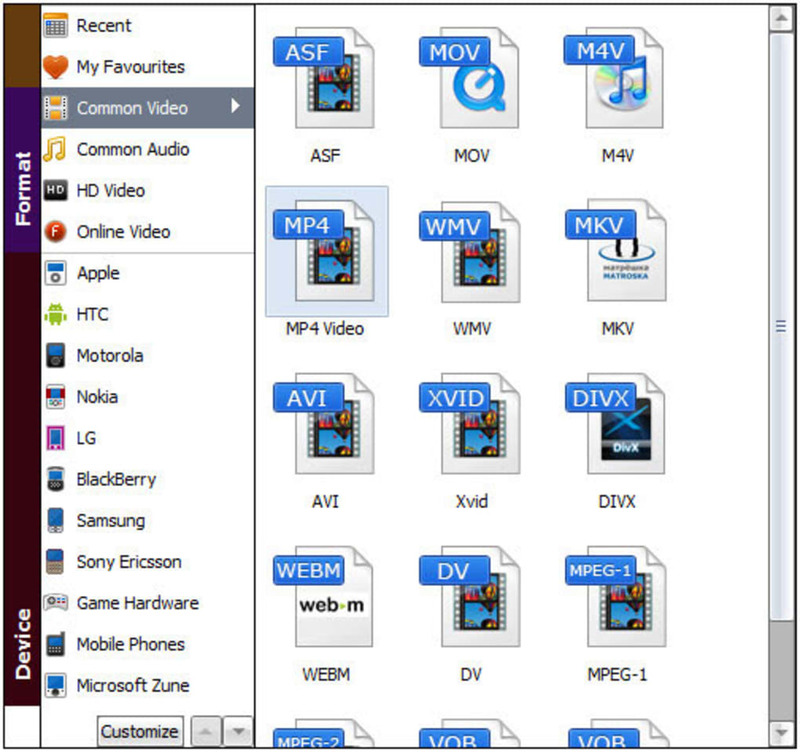 Tools like Aimersoft DVD Ripper are powerful enough to rip DVD's into almost any format suitable for watching on PSP, iPod, Zune and iPhone as well as other hardware such as Archos , Xbox and even HP iPaq. 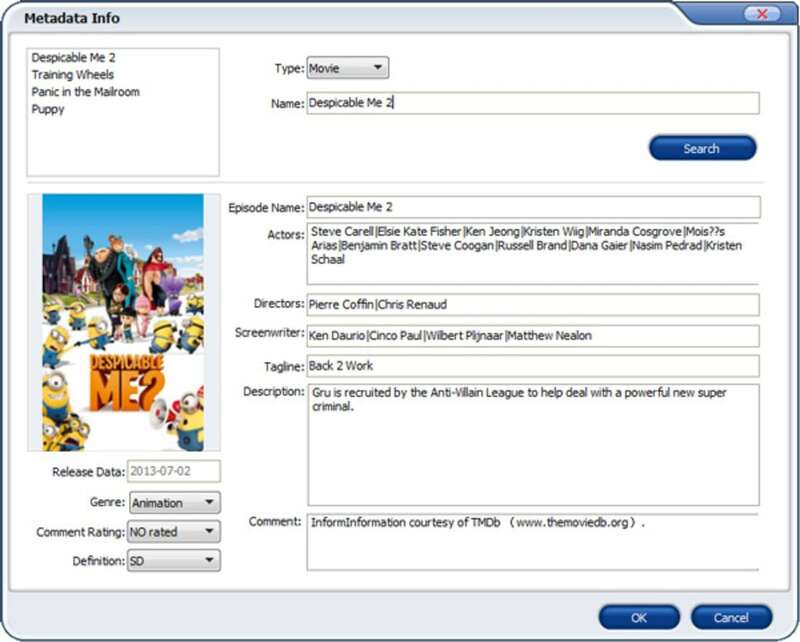 Aimersoft DVD Ripper gives you a high degree of control over what exactly is included in your rip such as subtitles and extras. The program converts to an impressive number of formats including MP4, AVI, M4V, MOV, 3GP, MPG, FLV, WMV, DV, AIFF, FLC, CAF, SD2, F4V and TS. In terms of audio, it will convert to MP3, M4A, AAC, WAV, OGG and APE. 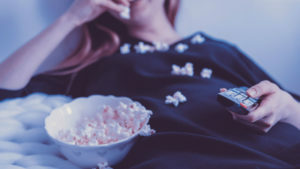 This makes Aimersoft DVD Ripper suitable for anyone that wants to watch their DVD on devices such as iPhone, iPod, Zune, PSP, Apple TV and most other mobile devices. The nice thing about this app is that it allows you to perform a certain amount of editing before the DVD is ripped. You can select the chapters, subtitles, extras and audio track you want to include and even trim the border around a movie. 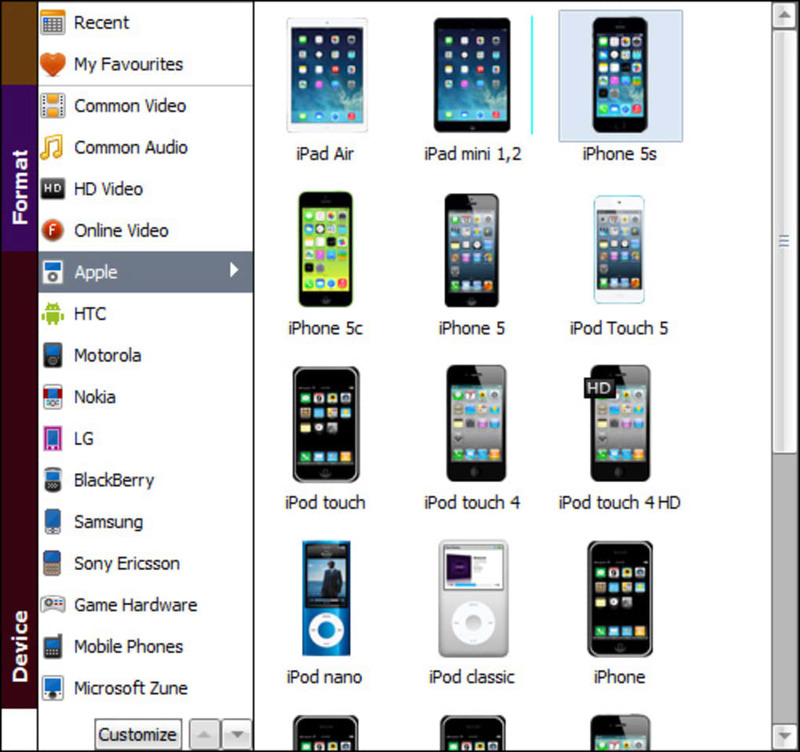 This enables you to make the file much smaller so that it fits onto a mobile device. It may be a little slow at encoding but Aimersoft DVD Ripper is simple to use, supports a huge number of formats and allows you a lot of control over your conversions. Add output of 5.1 sound track. Support output formats for playing on iPhone 3G S. Add F4V, HD TS, HD MPG based on MPG2 code and MP4 based on MC code as output formats. Support DPG format for Nintendo NDS. Support customizing the output format. Support playing with full screen and playing next file automatically after one. Add "keep original"option in the Resolution menu. Reserve User info after automatic upgrade. Convert DVD to 200+ formats with 6X faster speed and 1:1 output quality. Aimersoft DVD Ripper is the best and the fastest DVD ripping software that will convert any DVD movies to all popular SD and HD video formats like AVI, MP4, WMV, MOV, FLV, MKV, 3GP, MPEG, TP, TRP, HD AVI, HD WMV, HD MOV, etc. and any devices playable formats. Once you get it, DVD movie enjoyment can't be more simpler than ever. This fabulous DVD converter lets you convert any kinds of DVD without any barriers. It will helps you to remove all the restrictions of DVD, like CSS, Region, RCE, Sony ARccOS and PuppetLock. With the NVIDIA® CUDATM technology, the conversion is processed on NVIDIA's GPU instead of your computer's CPU, leaving more of your CPU available to handle other applications. 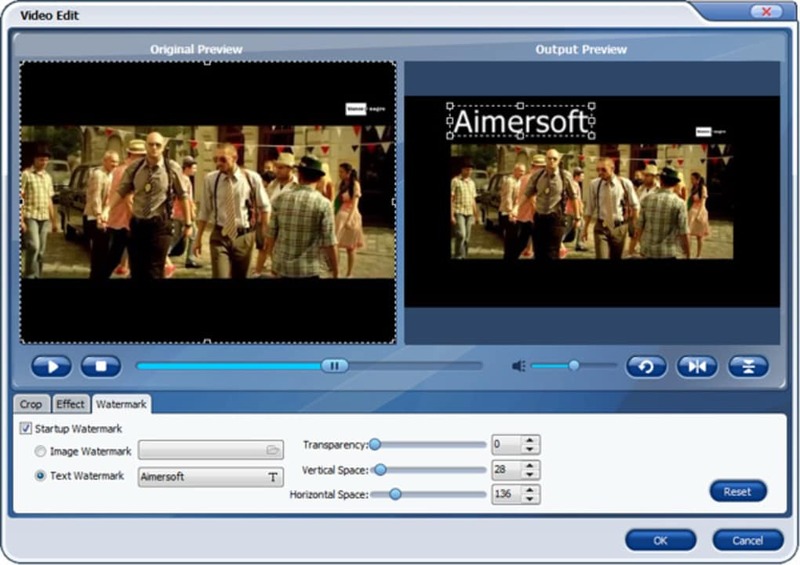 That means Aimersoft DVD Ripper has six-time-faster standard and high-definition video conversion, higher quality, and smoother playback for all video. Now it's no trouble at all to convert DVD movies. With a built-in video editor, you are able to customize DVD movies as per your needs. You can rotate the videos, apply special visual effects, change the video parameters, trim, cropping, add subtitles, watermarks and more. 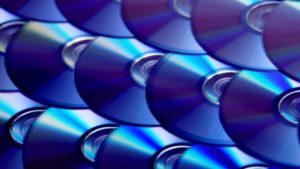 This DVD ripping software offers a quick access to search for the metadata of the loaded DVD movies, which includes the movie director, actors, descriptions, release date, genre and more. 1. No damage and safe: Virus-free and won't damage your DVD. 2. Easy to use: Only with a few simple clicks to finish DVD ripping. 3. snapshots taking: Take a screenshots to save your favorite scene. 4. Windows 10 Compatible: Works well on Windows-based computer, includes Windows 10. 5. Merge: Merge multiple files into one file for playback without interruption. 6. Advanced Settings: Adjust output video resolution, frame rate, bit rate and more. 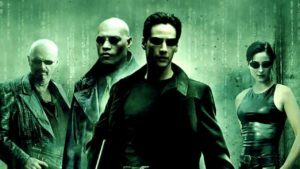 What do you think about Aimersoft DVD Ripper? Do you recommend it? Why?